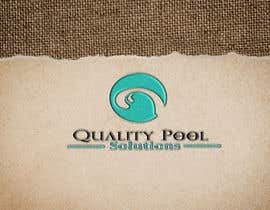 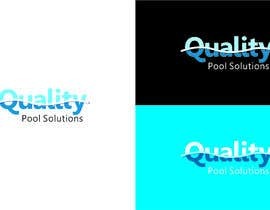 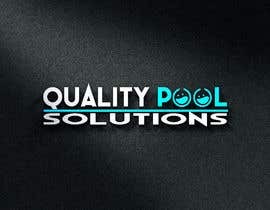 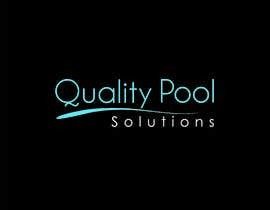 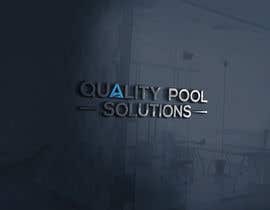 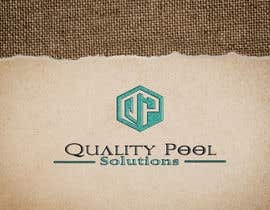 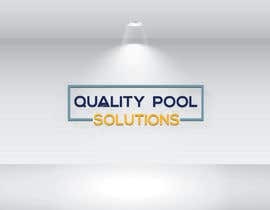 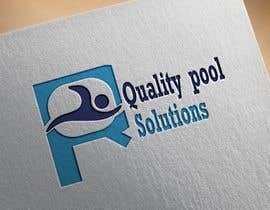 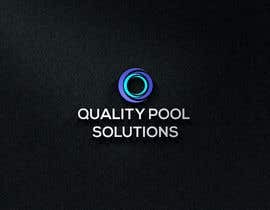 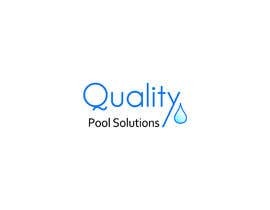 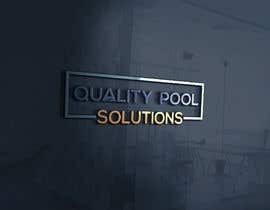 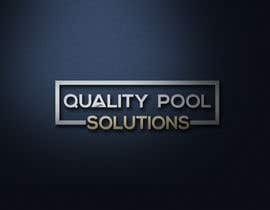 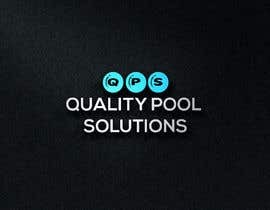 Create a logo for a new pool company that is name Quality pool Solutions. 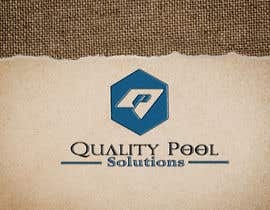 The work is building and remodeling pools. 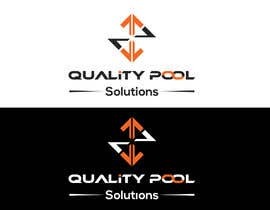 if you want to any change please comment . 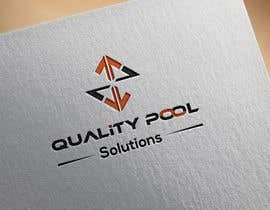 i can do it as early as possiable.